When a baby is sleeping so sweetly, he’s a dream come true! 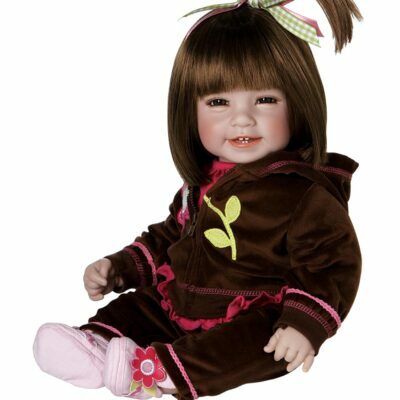 Now, cherish those tender moments with the Sweet Dreams, Danny Baby Doll by Master Doll Artist Linda Murray, exclusively from The Ashton-Drake Galleries. 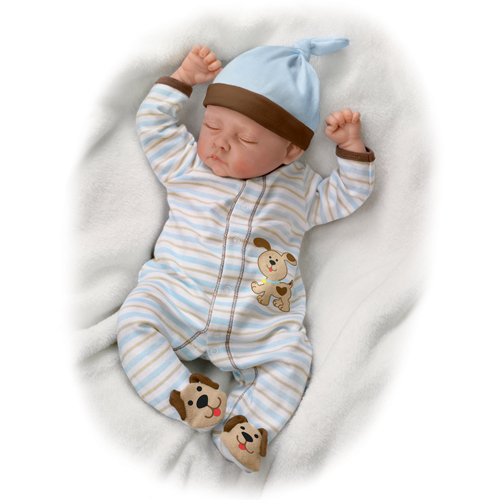 As he dreams of snips and snails and puppy dog tails, this lifelike baby doll is as precious as the snuggly striped sleeper he’s wearing, featuring playful puppy dog details on the tummy and feet! 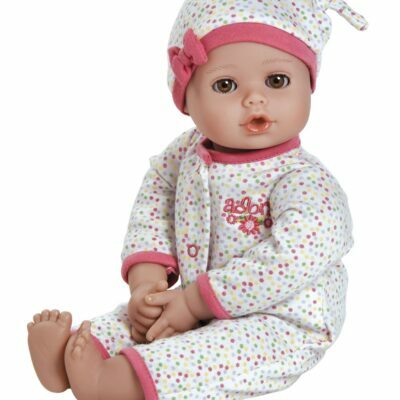 Adorably sized at 19-inches long from head to toe, this realistic baby doll is handcrafted of baby-soft RealTouch® vinyl and hand-painted to enhance his heartwarming features. Under his sweet blue and brown cap, wisps of mohair are hand-applied for further realism. 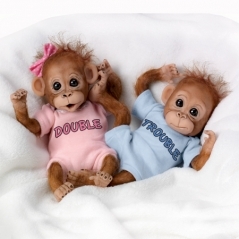 Plus, this sleeping baby doll is weighted to feel so real cradled in your arms.